Beacon Street at Back Bay in Boston. Massachusetts, August 3, 1999. Beacon Bay Street at Terug in Boston. Massachusetts, August 3, 1999. Street Beacon në gjirin Kthehu në Boston. Massachusetts, 3 gusht 1999. منارة شارع في خليج العودة في بوسطن. ماساشوستس ، 3 أغسطس 1999. Փարոս փողոցի Back Bay Բոստոնում. 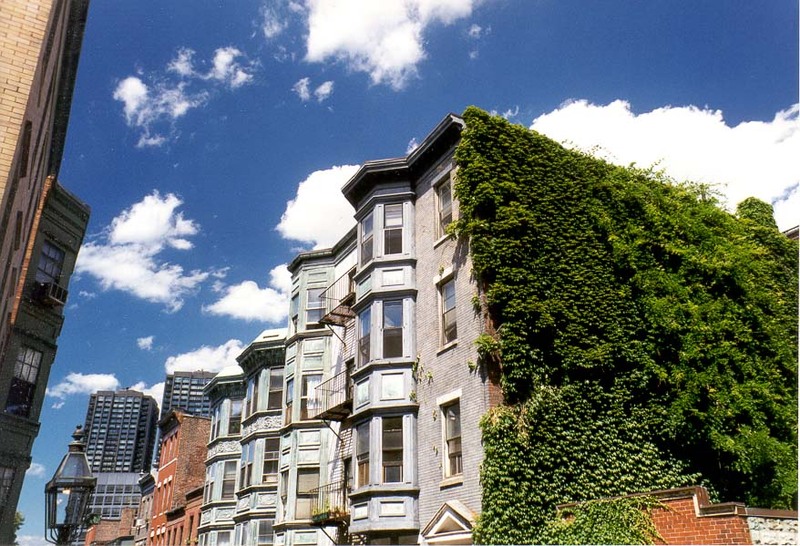 Մասաչուսեթս, Օգոստոս 3, 1999 թ.
Boston geri qayıt körfəzində Beacon Street. Massaçusets, 3 avqust, 1999. Beacon Bostonen Bay Itzuli kalean. Massachusetts, abuztuaren 3a, 1999. Біканаў-стрыт у Бэк Бэй у Бостане. Масачусэтс, 3 жніўня 1999 года. বাকন বস্টন ফিরে বে এ স্ট্রীট. ম্যাসাচুসেটস, আগস্ট 3, 1999. 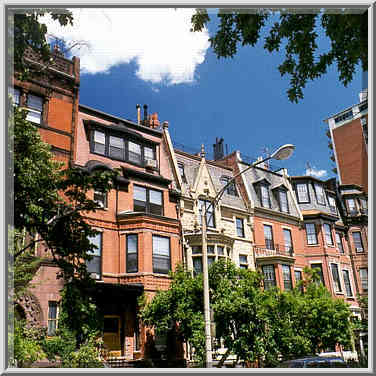 Beacon Street в Back Bay в Бостън. Масачузетс, август 3, 1999. Beacon Street a Back Bay a Boston. Massachusetts, 3 d'agost de 1999. Beacon Street u Back Bay u Bostonu. Massachusetts, 3. kolovoz 1999. Beacon Street v Back Bay v Bostonu. Massachusetts, 3. srpna 1999. Beacon Street i Back Bay i Boston. Massachusetts, august 3, 1999. Beacon Street op Back Bay in Boston. Massachusetts, 3 augustus 1999. Beacon Street at Back Bay Bostonis. Massachusetts, 3. august 1999. Beacon Street sa Back Bay sa Boston. Massachusetts, 3 Agosto 1999. Beacon Street Back Bayn Bostonissa. Massachusetts 3. elokuuta 1999. Beacon Street à Back Bay à Boston. Massachusetts, le 3 août 1999. 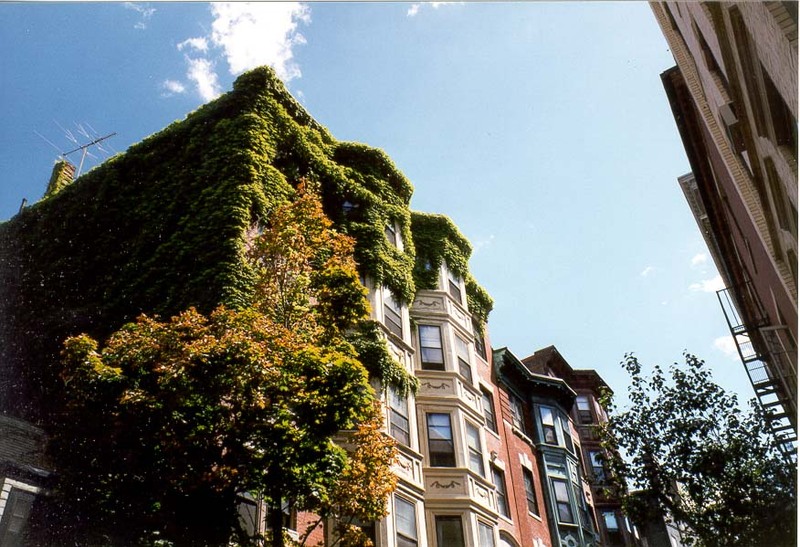 Beacon Street, Back Bay, en Boston. Massachusetts, 3 de agosto de 1999.
შუქურა ქუჩაზე უკან Bay ბოსტონში. მასაჩუსეტსი, 3 აგვისტო, 1999. Beacon Street in Back Bay in Boston. Massachusetts, 3. August 1999. બિકન બોસ્ટનમાં પાછળ બે સ્ટ્રીટ ખાતે. મેસાચુસેટ્સ, 3 ઓગસ્ટ, 1999. Beacon Street σε Back Bay στη Βοστώνη. Μασαχουσέτη, 3 Αυγούστου 1999. Beacon Street nan Bè Back nan Boston. Massachusetts, 3 out, 1999. רחוב ביקון בביי חזרה בבוסטון. מסצ 'וסטס, 3 באוגוסט 1999. बोस्टन में वापस खाड़ी में बीकन स्ट्रीट. मैसाचुसेट्स, 3 अगस्त, 1999. Beacon Street Back Bay Bostonban. Massachusetts, augusztus 3, 1999. Beacon Street í Back Bay í Boston. Massachusetts, August 3, 1999. Beacon Street di Back Bay di Boston. Massachusetts, 3 Agustus 1999. Sráid Uí Bheacháin ag Cuan Ar ais i mBostún. Massachusetts, 3 Lúnasa, 1999. Beacon Street a Back Bay a Boston. Massachusetts, 3 agosto 1999. ಬಾಸ್ಟನ್ ಬ್ಯಾಕ್ ಬೇ ನಲ್ಲಿ ಬೀಕಾನ್ ಸ್ಟ್ರೀಟ್. ಮಸಾಚುಸೆಟ್ಸ್, ಆಗಸ್ಟ್ 3, 1999. 보스턴 위로 베이에서 비컨 스트리트. 매사 추세츠, 1999년 8월 3일. 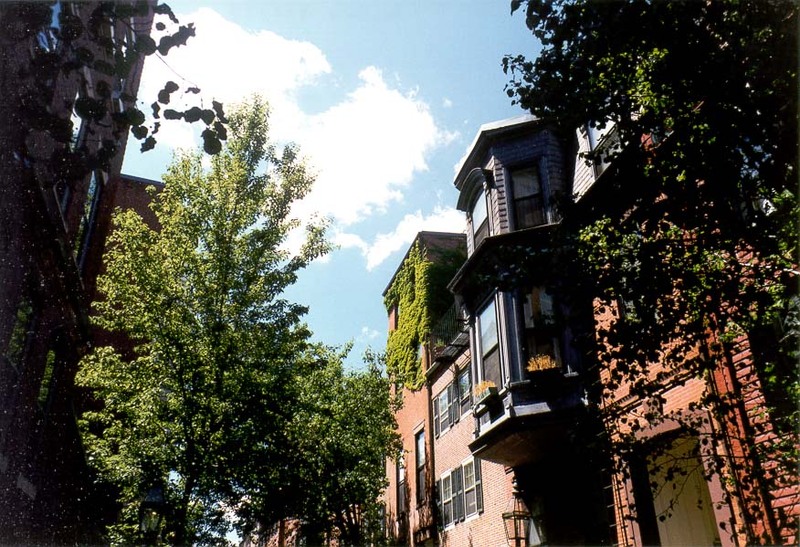 Back Beacon Street in Boston lauro. Massachusetts, August III, MCMXCIX. Beacon Street ir Back Bay Bostonā. Massachusetts, 3 augusts, 1999. Beacon Street bent Back Bay Bostone. Masačusetsas, rugpjūčio 3, 1999. Светилник Улица на Назад залив во Бостон. Масачусетс, 3 август 1999 година. 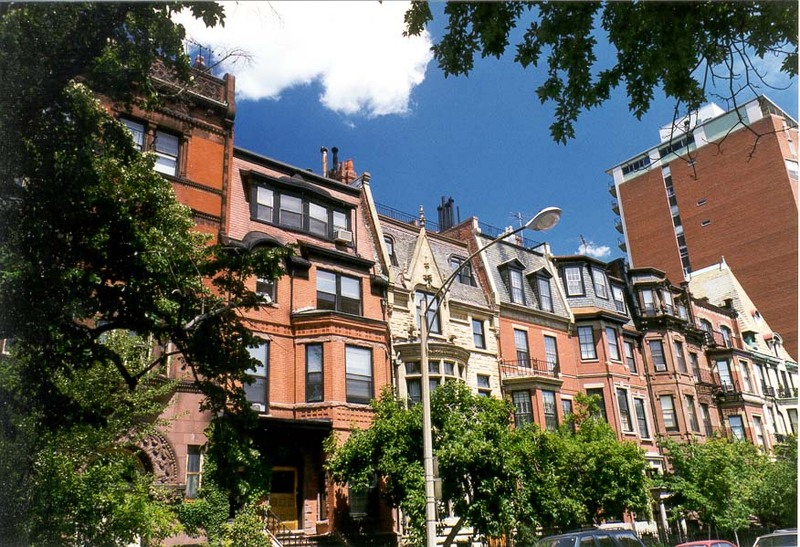 Beacon Street di Back Bay di Boston. Massachusetts, 3 Ogos 1999. 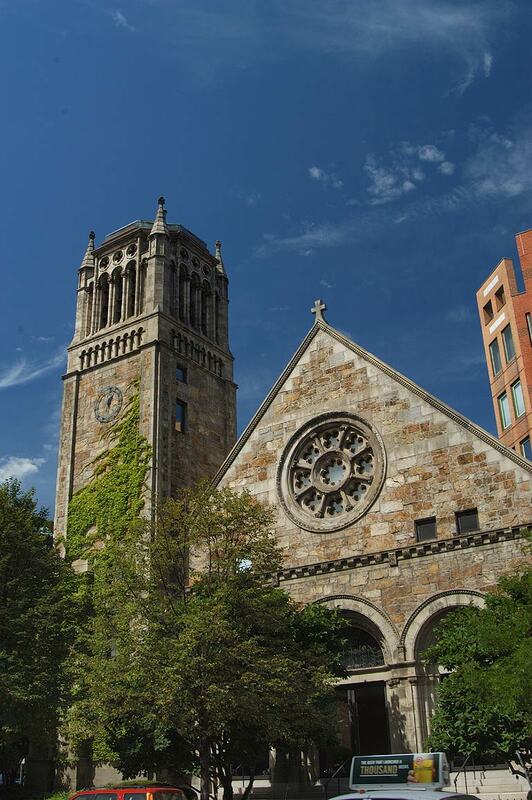 Triq Beacon fil-Bajja Lura fil Boston. Massachusetts, 3 Awissu, 1999. Beacon Street på Back Bay i Boston. Massachusetts, 3 august 1999. خیابان چراغ دریایی در خلیج بازگشت در بوستون است. ماساچوست ، 1999 اوت 3. Beacon Street w Back Bay w Bostonie. Massachusetts, 3 sierpnia 1999 roku. Beacon Street, Back Bay, em Boston. Massachusetts, 3 de agosto de 1999. Beacon Street la Back Bay din Boston. Massachusetts, 03 august 1999. Бикон-стрит в Бэк Бэй в Бостоне. Массачусетс, 3 августа 1999 года. Беацон Стреет на Бацк Баи у Бостону. Масачусетс, 3. август 1999. Beacon Street v Back Bay v Bostone. Massachusetts, 3. augusta 1999. Beacon Street na Back Bay v Bostonu. Massachusetts, avgust 3, 1999. 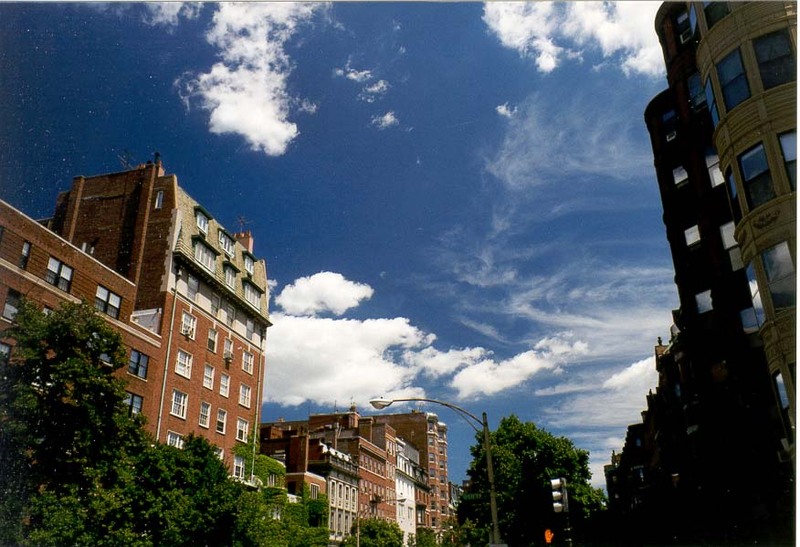 Beacon Street en Back Bay en Boston. Massachusetts, 3 de agosto de 1999. Beacon Street saa Bay Nyuma katika Boston. Massachusetts, 3 Agosti 1999. Beacon Street i Back Bay i Boston. Massachusetts, augusti 3, 1999. போஸ்டனிலுள்ள பேக் பே பீகான் தெரு. மாசசூசெட்ஸ், ஆகஸ்ட் 3, 1999. బోస్టన్ లో బ్యాక్ బే వద్ద బీకన్ స్ట్రీట్. మసాచుసెట్స్, ఆగష్టు 3, 1999. Boston Back Bay deki Beacon Street. Massachusetts, 3 Ağustos 1999. Бікон-стріт у Бек Бей в Бостоні. Массачусетс, 3 серпня 1999 року. بوسٹن میں واپس خلیج میں بیکن اسٹریٹ. میساچوسٹس ، 3 اگست ، 1999. Beacon Street ở Back Bay tại Boston. Massachusetts, ngày 03 tháng 8 Năm 1999. Stryd Disglair ym Mae Yn ôl yn Boston. Massachusetts, 3 Awst, 1999. ביקאַן סטריט בייַ צוריק בייַ אין באָסטאָן. מאַססאַטשוסעטץ, 3 אויגוסט 1999.